After launching the newer version of J-series device, Samsung is here again with 2016 version of its On-series devices. 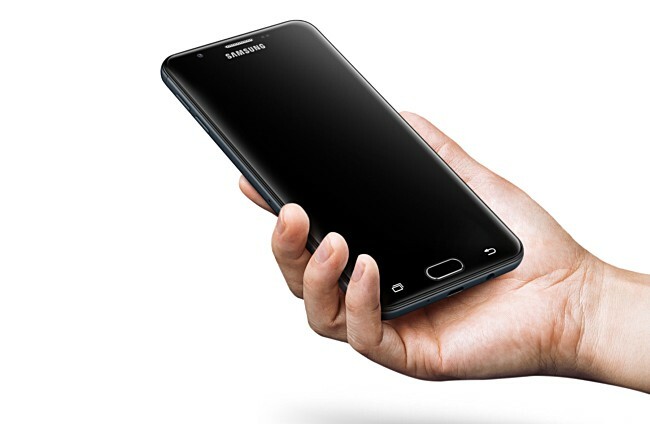 Samsung has officially unveiled the Galaxy On7 (2016) and it has been listed on the company’s website in China. Although Galaxy On5 (2016) hasn’t been announced yet, but the Samsung’s China website has kind of hinted about the device. 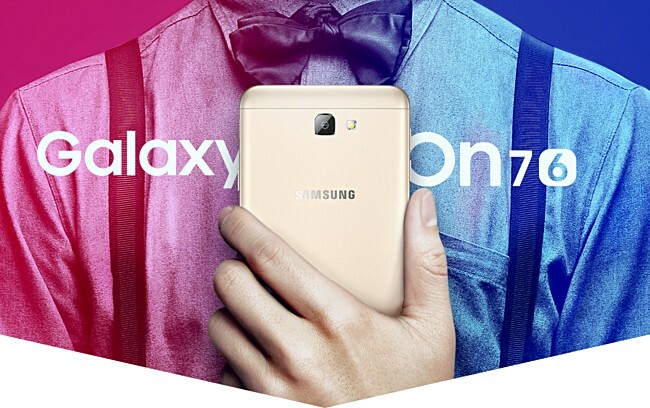 Galaxy On7 (2016) has been priced at RMB 1,599 (INR 16,000 approx) in China. Galaxy On7 sports a 5.5-inch full-HD (1080p) TFT display. It is powered by Qualcomm Snapdragon 625 octa-core chipset which is clocked at 2GHz and paired with 3GB of RAM. It has got internal memory of 32GB which is further expandable up to 256GB. Camera optics includes, a 13MP rear camera and an 8MP front camera. 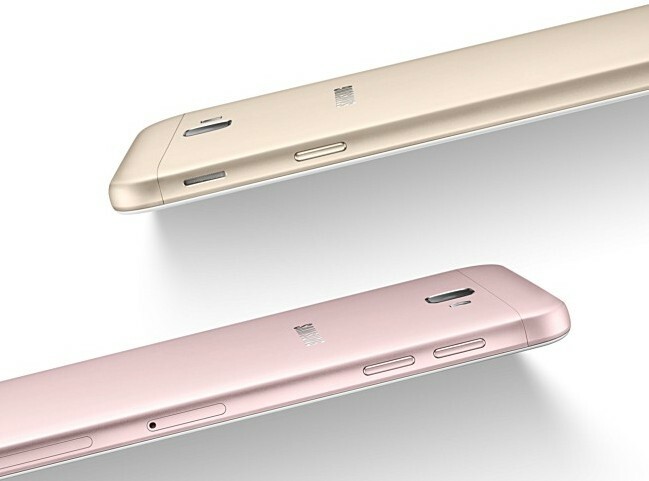 It has got a metallic build and the home button acts as a fingerprint sensor as well. The device runs on Android Marshmallow (6.0.1) with Touchwiz UI on top. It packs a 3,300mAh battery with fast charging technology. Measures 151.7 x 75 x 8mm and weighs 167grams. It is offered in gold, pink, and black colour options. The phone packs a decent specification for the price and has also got a decent look. Overall the phone is good for the price but since it’s not launched in India we can’t say much. We believe that the Indian launch will be happening soon around and it will be interesting to see the pricing.